Celebrities are people just like us, and we typically have more in common with them than we think. That includes a love of man’s best friend! On their off time, these 20 Professional Athletes and Celebrities spend as much time with their beloved pups as possible. 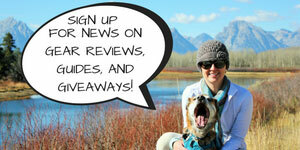 Check out our list of celebrities and pro athletes that are dog lovers just like us! 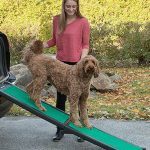 The New England Patriots quarterback is a notable dog-lover, and he’s not shy about playing favorites! He’s recently posted to Instagram showing off his love for Lua, a pit mix. 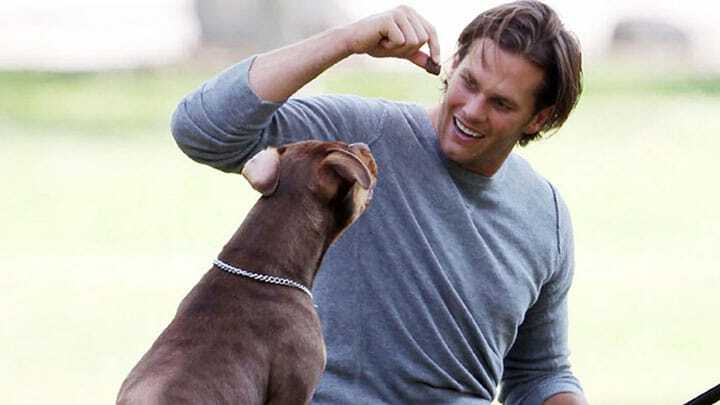 He and his wife, Gisele Bundchen, also have two other pups in their fam: Scooby, and newest addition, Fluffy! 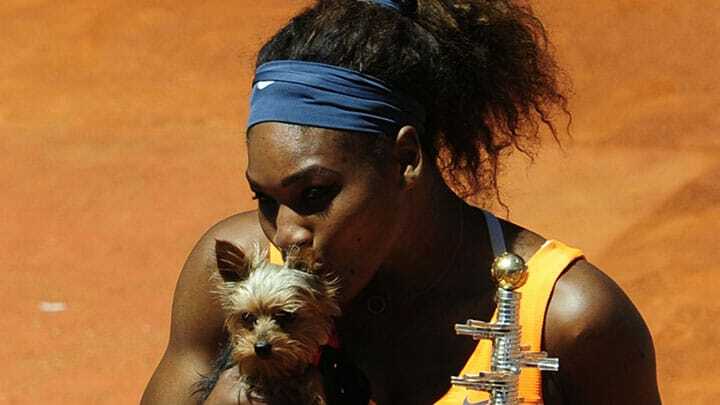 This celebrated women’s tennis player has a tiny love in her life – her four-year-old Yorkshire Terrier, Chip! The pair are adorable together and Chip travels with Serena almost everywhere she goes. 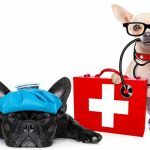 Joseph Fauria is an NFL tight end for the Detroit Lions that has all sorts of adventures with his furry best friend, an adorable Pomeranian/Husky mix named Lil’ Rufio. Professional basketball player for the Golden State Warriors, Klay Thompson, is a huge dog fan. 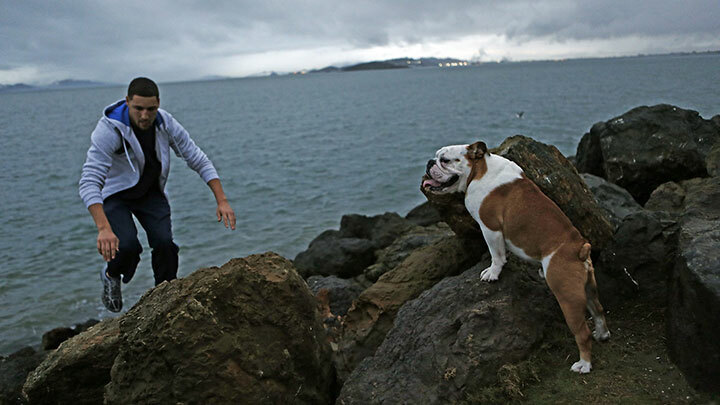 He spends all of his off time with his best friend and beloved pet, an English Bulldog named Rocco. The incredible Michelle Wie is a professional Korean-American golfer and the youngest player to qualify for an amateur USGA championship. She’s often shadowed closely by her tiny Pomeranian, Lola. 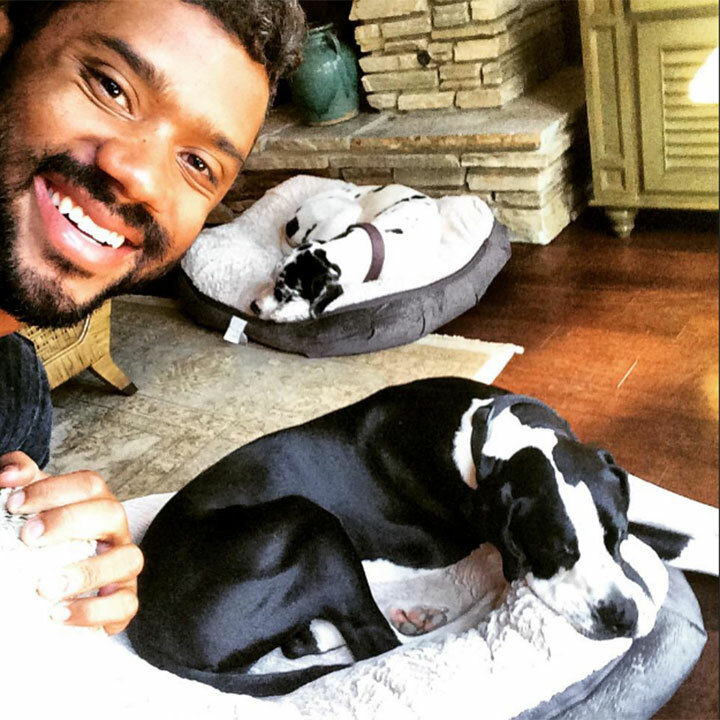 Seattle Seahawks quarterback, Russell Wilson, is an avid dog lover as well. He has not one, but two, Great Danes. The large spotted pups names are Naomi and Prince. David Backes plays for the Boston Bruins hockey team as a center and right-winger. His off time, however, is spent with animals in need. He and his wife have four dogs, all whom have been adopted. 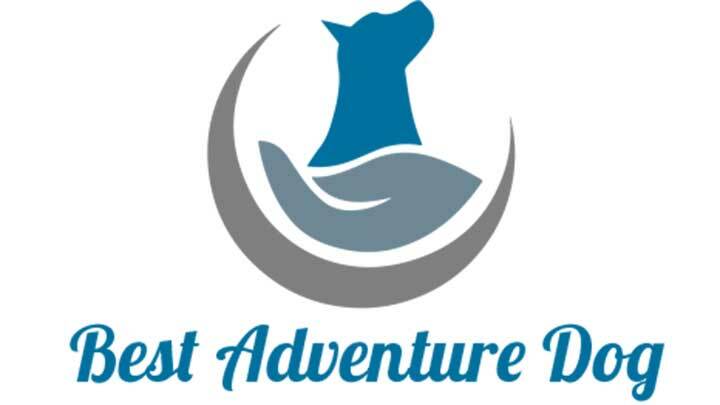 They also founded a notable nonprofit called Athletes for Animals in 2013. 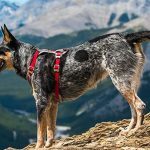 Celebrated alpine skier, Lindsey Vonn, has a special place in her heart for her three pups. Leo, Bear, and new addition to the fam, Lucy, are her pride and joy! Even though they actually bit her while playing one time. 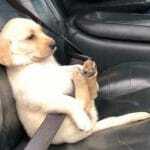 Olympic track and field athlete, Allyson Felix, misses her furry best friend while on the road. So much so that she uses Skype to see and talk to her tiny pup, Chloe, when she’s traveling. 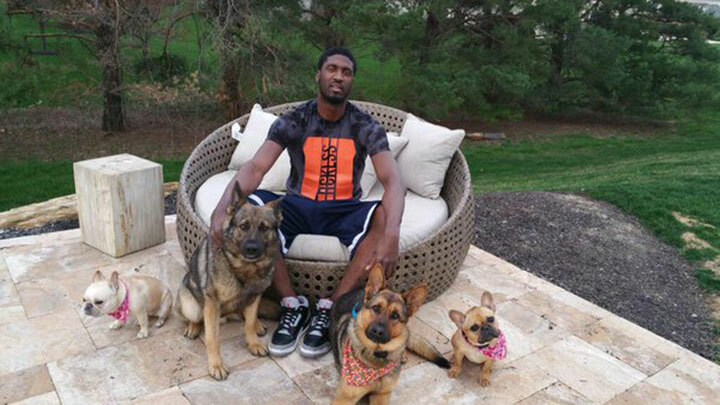 Roy Hibbert, center for the Indiana Pacers, is a dog lover that regularly cuddles with his two best buds. 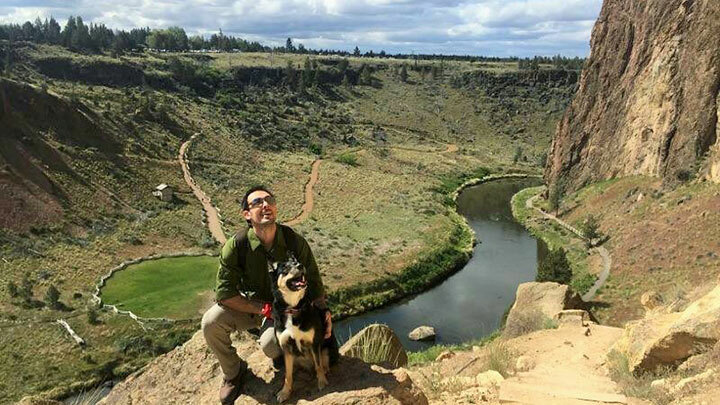 He spends all of his off time he can with his German Shepherd, Tyson, and his French Bulldog, Sadie. Actor Kellan Lutz shares his time with two rescued pups. Kevin is a chihuahua, and Kola is a beautiful shepherd-husky mix. They’re often take walks together, which Lutz claims to be quite the workout. 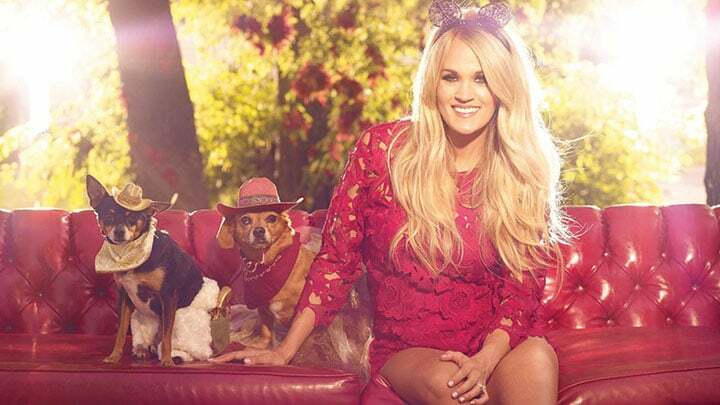 The American Idol star, Carrie Underwood, loves spending time with her small pups, Ace and Penny. Penny is a tiny daschund mix, and Ace is an adorable rat terrier. Professional actor Ryan Gosling takes his 16-year-old rescue pup, George, almost everywhere with him (even on The Tonight Show!). The pair are rarely seen without one another! 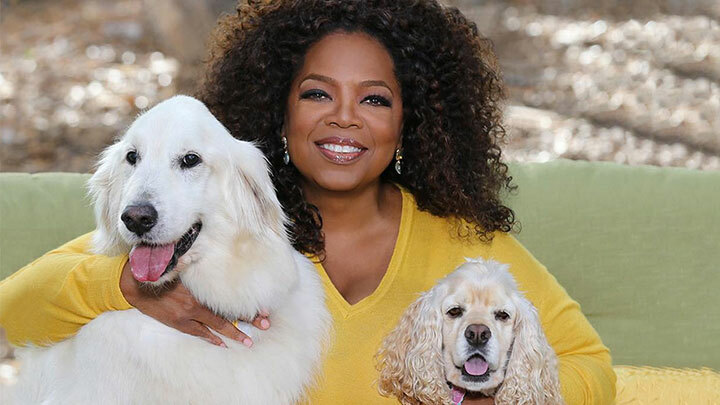 Queen of talk shows and multi-media star, Oprah Winfrey, is crazy for her family of dogs. 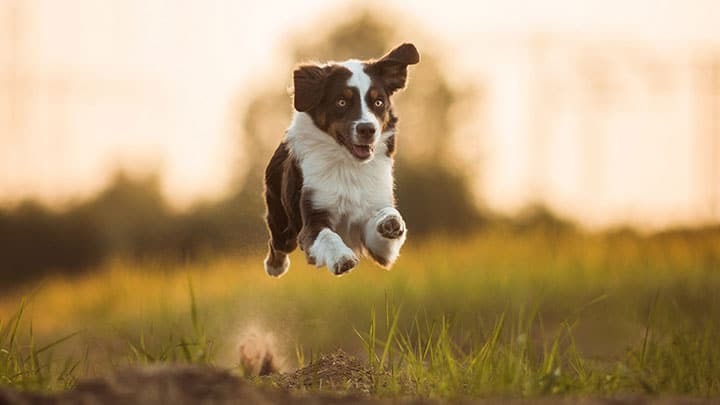 She has five in total: two Golden Retrievers named Luke and Layla, a cocker Spaniel named Sadie, and two Springer spaniels named Lauren and Sunny. 15. Ben Affleck – Martha Stewart and two more! Ben Affleck and wife Jennifer Garner have their hands full with the family and three dogs. 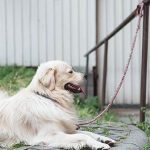 While we don’t know names, they recently adopted a golden retriever puppy and are often seen with their beautiful German Shepherd, and a longtime pet labrador name Martha Stewart. Actress Blake Lively is often seen walking around New York or on set with her pride and joy. A tiny, adorable Maltipoo named Penny! Second in her heart is husband, Ryan Reynolds, rescue pup named Baxter. Pop star and nonprofit owner, Miley Cyrus, has shared her love of her pets with fans for years. Her current pets are Mary Jane, a pit mix, Happy, a rottweiler-beagle mix, Penny-Lane, a mixed lapdog, Bean, a chihuahua mix, and Emu, a shetlands sheepdog. Miley also has a tattoo commemorating her late miniature husky, Floyd. 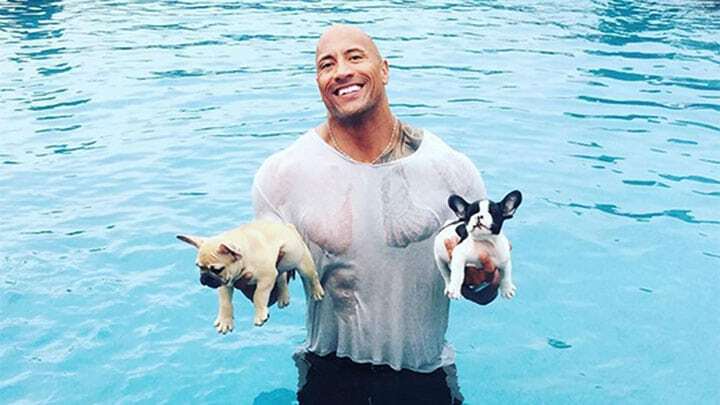 Actor and professional wrestler, The Rock, was rarely seen without his French bulldog, Brutus, while working on set or backstage. Brutus passed in 2015 after eating a mushroom while on a hike. RIP Brutus! 19. Lauren Conrad – Chloe, Fitz, and the cutest puppy! Lauren Conrad is a successful actor and businesswoman, and dog lover too! Her and her husband have two rescued yellow labradors, Chloe and Fitz, and recently adopted a new puppy that looks to be a German Shepherd. Adam Levine and wife, Behati Prinsloo, are major dog people. They have two pups, including a golden doodle named Bones, and a beautiful female golden retriever named Charlie. Be sure to let us know in the comments below who your favorite is.